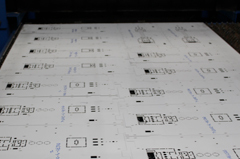 Direct Engineering offers a highly competitive service on both lead time and price ensuring that every laser profile is inspected to drawing in line with our customer expectations for a total quality service. 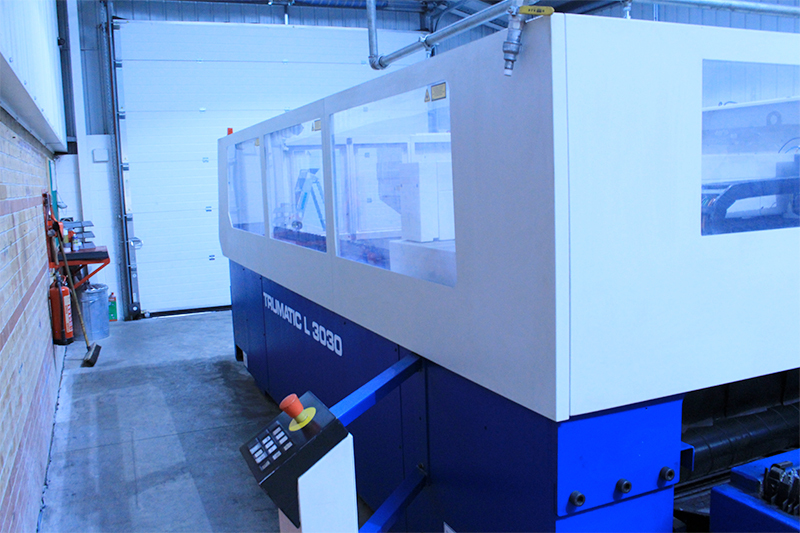 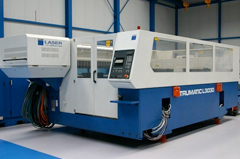 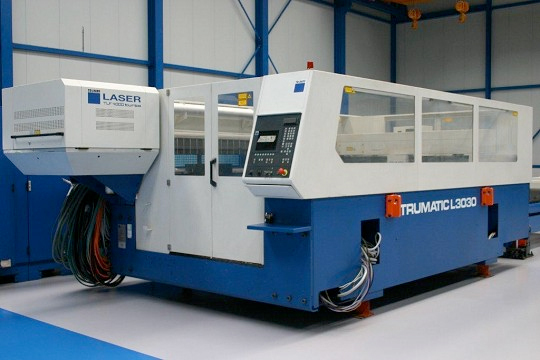 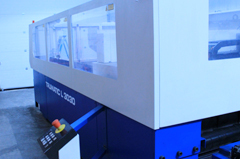 Our excellent laser cutting division work closely with new or existing customers on prototypes and large projects, supplying laser precision profiles to most industries. 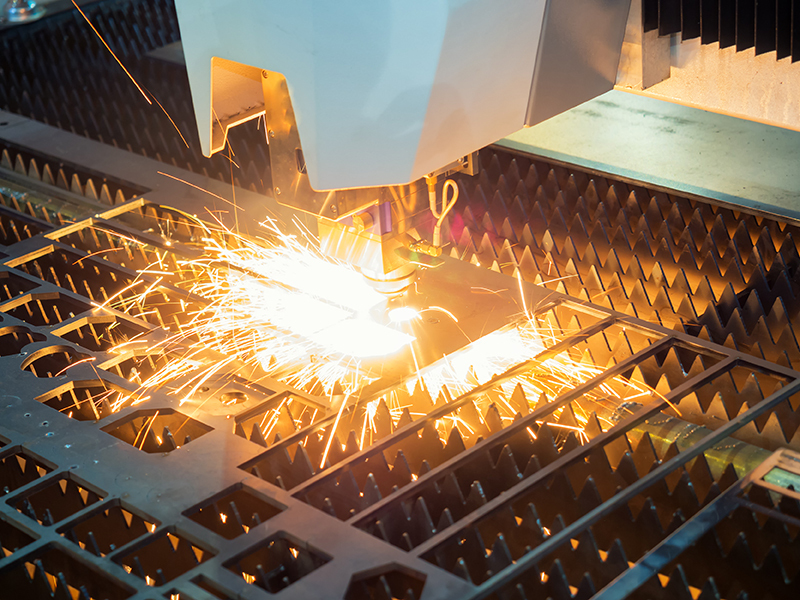 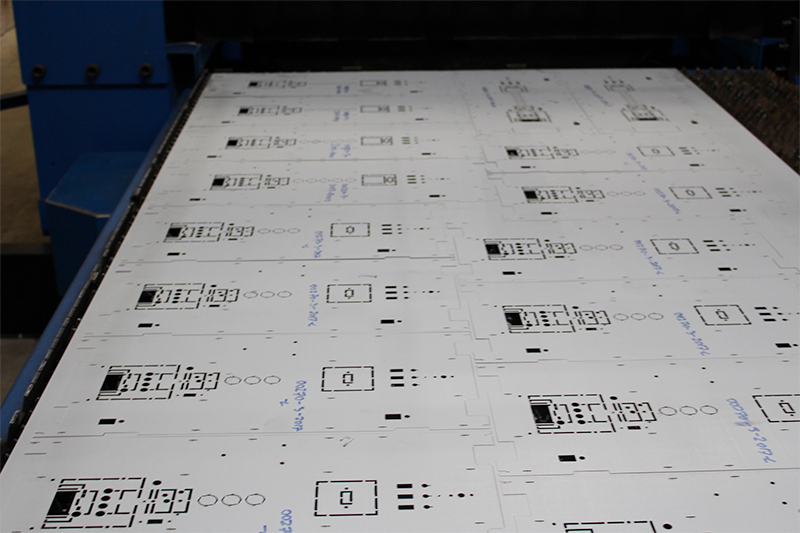 Direct Engineering’s laser cutting department works hand in hand with both our press shop and sheet metal fabrication division. 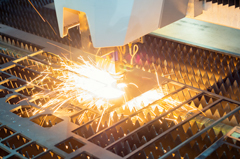 Our press brakes have the capability to fold profiles up to 3m long and up 140 tonnes, with a vast selection of tooling offering anything from a simple 90 degree fold to complex HTM profiles for the NHS.